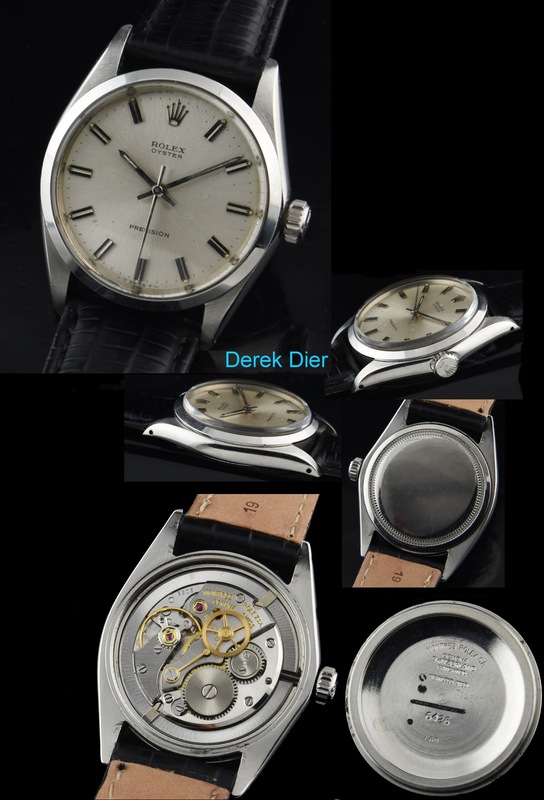 This manual winding reference 6426 dates to 1969 and measures 34mm. in steel. 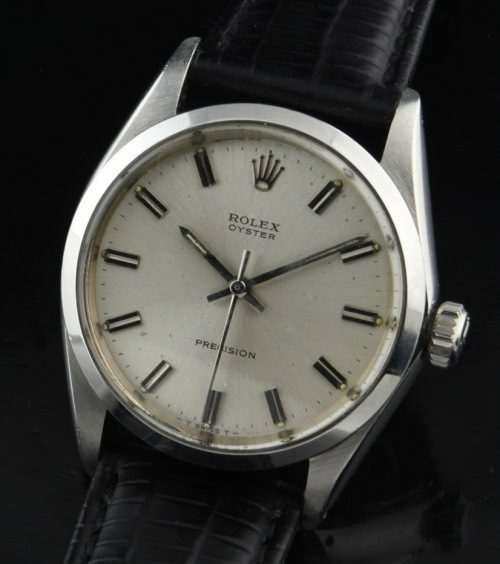 It’s not always easy to find a ROLEX dating to 1969-believe me. The dial is original with some spotting-showing it is a true, vintage watch. The manual winding ROLEX movement was just meticulously cleaned and accurate. These watches are extremely robust and versatile-can be worn with a suit or jeans. This is a workhorse, reliable vintage watch that can be worn for a lifetime then handed down for another generation of enjoyment and nostalgia. $1995.